Liberty Center Baptist ChurchA place where people matter and lives are changed by Jesus Christ. A place where people matter and lives are changed by Jesus Christ. 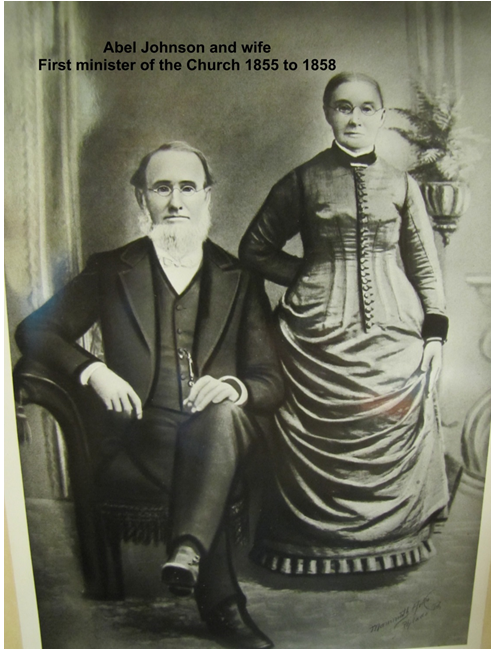 The founders of Liberty Center Baptist Church met for the first time on June 16, 1855. The group consisted of members of local Baptist churches. These members contacted other Baptist churches in the area and asked for delegates to help them establish their own church. 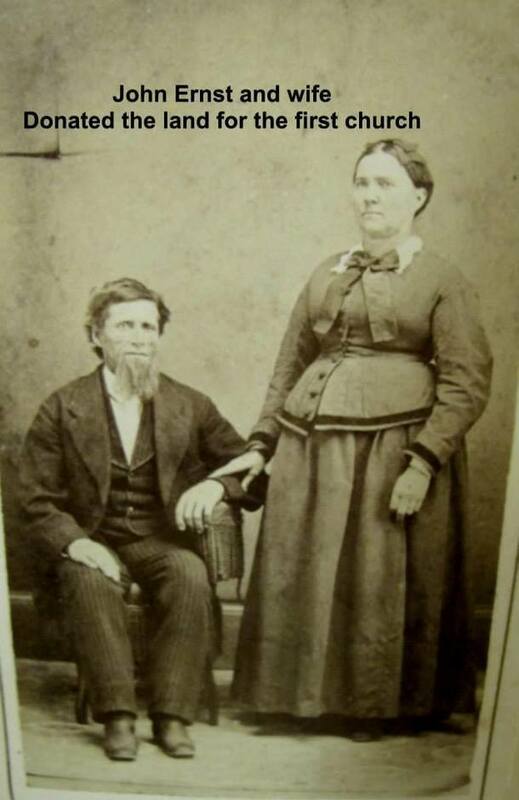 They met on the third Sunday of July 1855. On July 14, 1855, the founders decided to name their group Liberty Baptist Church. In October of 1855, Elder Abel Johnson was decided to be the first official pastor. The vote was unanimous. Also, Charles Rinear was selected to be the church’s first deacon. In the early years of the church, the members did not have their own building and would meet at the local schoolhouse, members’ homes, and under a certain local elm tree. In 1866, the members decided to plan the construction of their own meeting place. In February 1867, a section of land was donated by John Ernst to build the church on. The land was the southeast corner of his farm. The members were the primary donors of work and materials. On the third Sunday of January, 1869, the newly constructed church building was dedicated. The church building itself has had many problems, but none of them have stopped the church from thriving. On July 29, 1896, a cyclone partially destroyed the church. It wasn’t until February 14, 1897 that the church repairs were finished and the building was dedicated once again. Tragedy fell again on October 13, 1898 when the parsonage burnt to the ground, destroying the church library and all of the current pastor’s (C.S. Winans) belongings. After all of these setbacks, the church continued to grow. In fact, it grew so much that the congregation decided to expand the building. August 1941 is when collections for the building fund began. Again, church members pitched in and helped with work and materials, trying to spend the least amount of money possible. Dedication week was held November 18-25, 1951.In later years, Liberty Baptist Church, (now Liberty Center Baptist Church) have continued to build close relationships with the local community churches which are still maintained today. Boehmer and Liberty Center United Methodist Church share vacation Bible school with Liberty Center Baptist Church, along with sharing the community holiday church services. It is very important to members of LCBC to reach out to fellow Christians for mutual support. We are a place where people matter and lives are changed, and the best way to do that is to work together, no matter the denomination. For more pictures such as these, head over to our Gallery section!